Starting from the Rue du Village in Gryon, join the old road and walk past the church. Then head for Les Posses then towards Fenalet. After a few kilometres, you get to Le Bévieux. 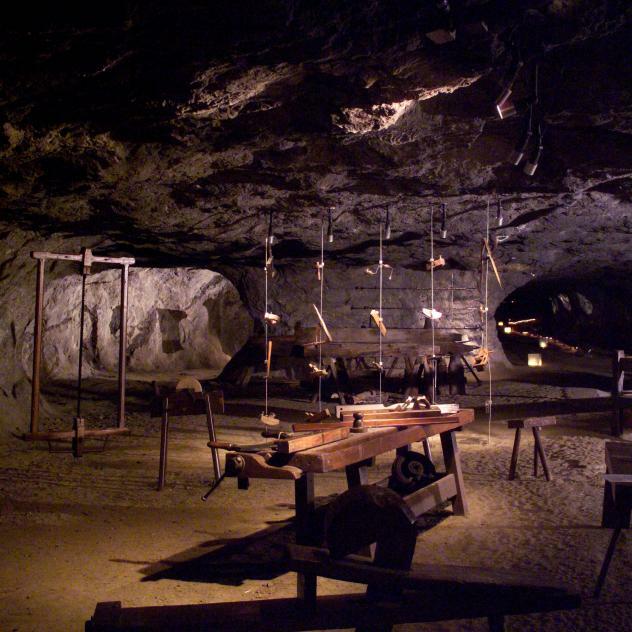 Visit the Salt Mines here or keep walking to Bex. Take the easy way back from Bex to Villars on the train with various stops including Le Bévieux, Gryon and Barboleuse. 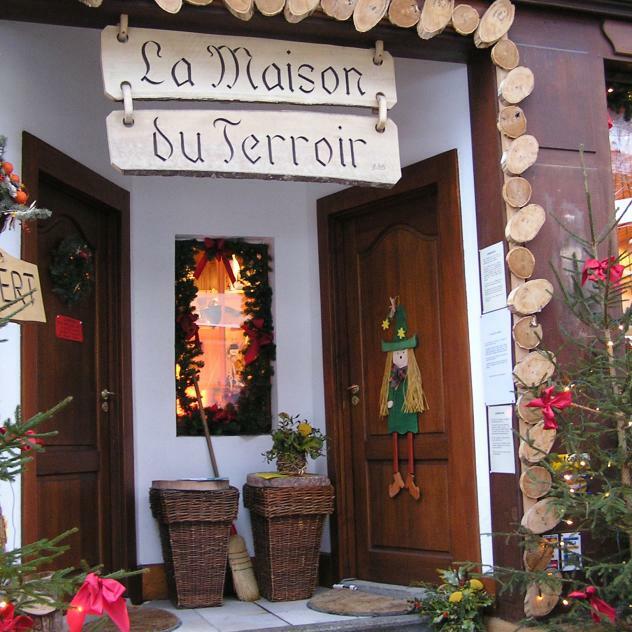 The "Maison du Terroir", a local craft centre and shop, proposes you specialities of the Alps and of the "Chablais vaudois & valaisan", meetings with craftsmen or producers and the reception of groups on request.